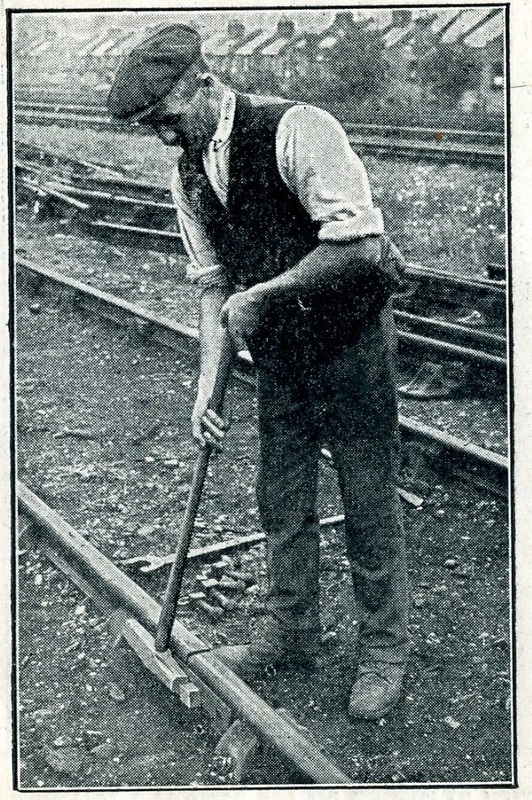 One of the aims – and hopes – of the ‘Railway Work, Life & Death’ project was to see if we could contribute to a ‘useable past’: that is, not just creating a useful resource for people interested in the past, but also seeing if the current railway industry might be able to make use of our work to help inform practice today. As part of this, last week I went to the new Regional Operating Centre (ROC) in Basingstoke. 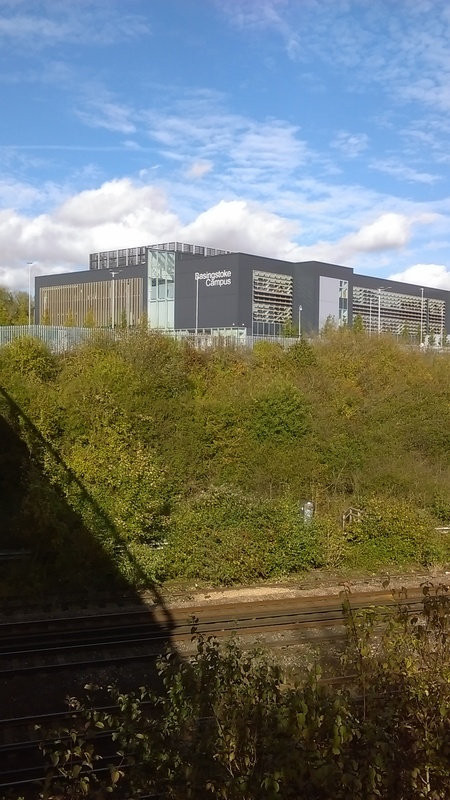 Well, that’s a bit of a cheat, really, as I wasn’t going to the ROC, but to the building in which it is based – Network Rail’s Basingstoke Campus. I was invited in by Kathy Welch, Level Crossing Manager for Wessex Route – she’d found the project online and got in touch to see about volunteering. After discussion, she thought the project might have potential for current day applications that would be worth investigating. In Basingstoke I had an extremely exciting and positive meeting with Kathy and David Smith, Head of Safety for the Wessex Route – we’re grateful to them both for the meeting and their constructive approach. It was tremendously helpful for me to get more insight into the current priorities and thinking within the industry (such as the growing importance of occupational health, including mental health) as well as the interest in seeing what we might learn from the past. 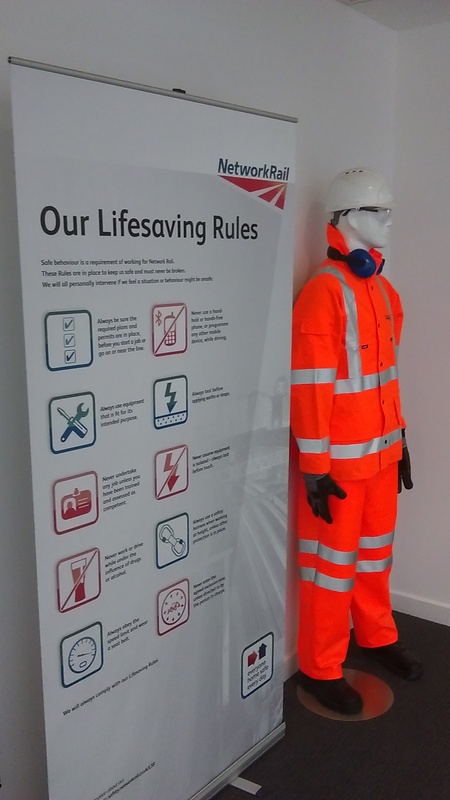 Part of our meeting touched upon some of my existing work, on the communication of safety messages to railway workers (on this, see the online exhibition I curated a few years ago, for the NRM). We’re going to have a look at whether or not some of these ideas and insights might be ‘regenerated’ for 2017 and on. Part of our discussion drew directly from this project, including ways in which it might be possible to include historical accident case studies within induction training, to get people to consider the issues underlying the accidents. It was fantastic to hear about the ‘fair culture’ programme, which really digs down into the causes of accidents and incidents to see how and why people act as they do. So, it’s no longer just enough – as it was in the period covered by the project – to say that ‘personal responsibility’ was at the root of most cases. 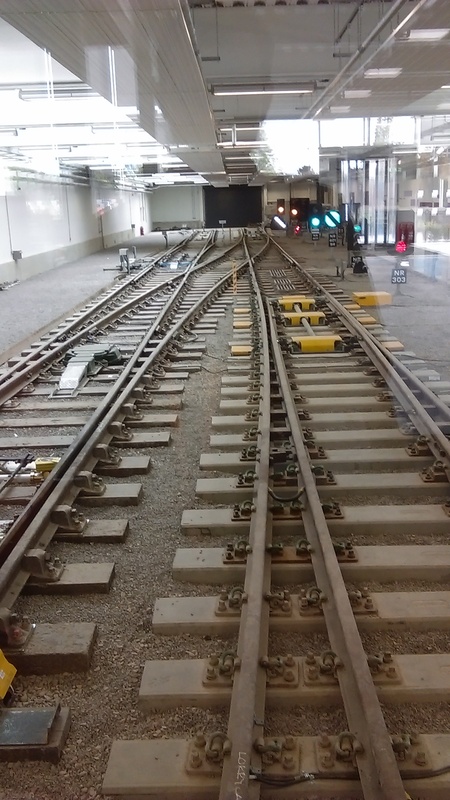 Now a much more nuanced approach means that accidents or near-misses are thoroughly explored with a view to learning lessons and implementing effective changes, rather than blaming the worker. One thing we’re going to look at is whether some examples from the project might feed into the fair culture training and processes, to get people thinking about the issues – and make them aware of how things have changed. … and in 2017: what a difference 100 or so years makes! So, we’ve got some really interesting ideas to explore, which will hopefully see this project having a real impact on the present – watch this space!